Off Road Award 2016 – SEIKEL EXTREME takes 2nd place - Seikel 4x4 Technik (Pty) Ltd.
85,080 readers answered the call by OFF ROAD magazine this year and rated the best off-roader of the year 2016. The task was to pick one out of a total of 126 vehicles and one out of 10 traction tyres in 12 categories. 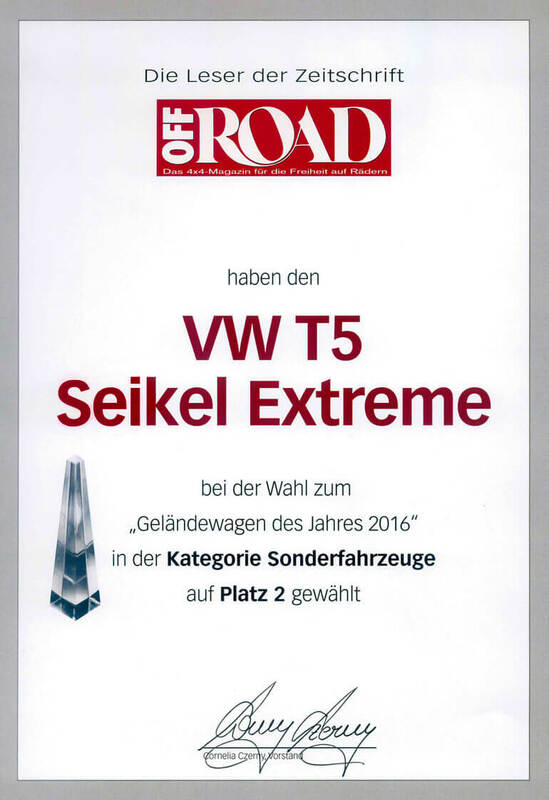 Once again our Volkswagen T5 EXTREME was awarded 2nd place in the category “Special-purpose vehicles”. 13.6% of readers voted for our conversion. 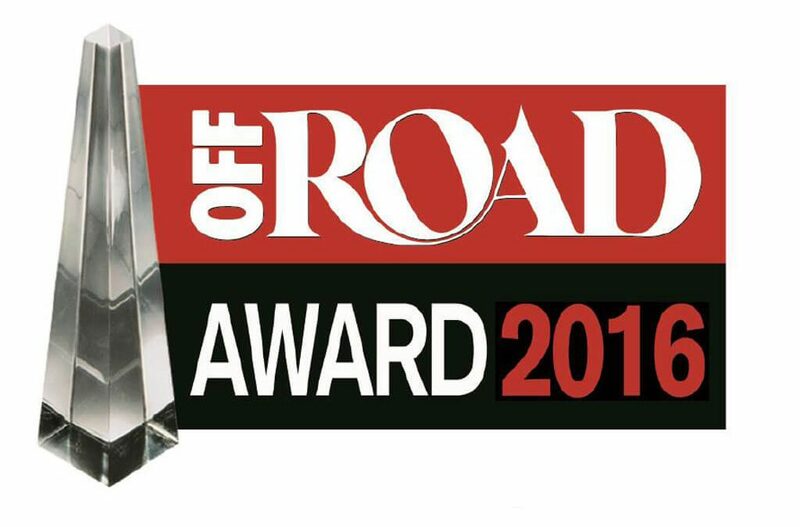 We would like to say thank you to all readers of OFF ROAD magazine!